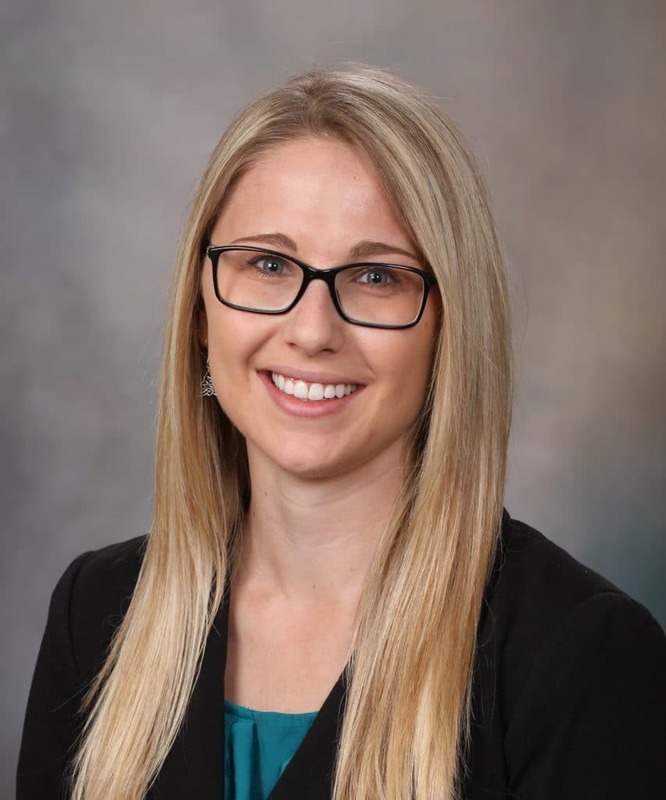 In this edition of the Healthspan Expert Q & A, we talk with a new researcher to the field of healthspan, Allyson Palmer, an M.D.-Ph.D. student at the Mayo Clinic College of Medicine. Allyson shares her interest in aging biology, her own research projects, and her future plans. She’s part of the next generation of experts whose research will help lead to more discoveries into why our bodies age. Q: Can you give us some insights into your academic background? AP: I received my B.A. in Biochemistry and Molecular Biology at The College of Wooster in Wooster, Ohio, in 2010. During my second semester at Wooster, I became involved in the research lab of myGeneral Chemistry professor. I loved working in the laboratory and began looking for other research opportunities, at which time I took part in summer research programs at the Jackson Laboratory and the Mayo Clinic. It was during these summers that I learned about M.D.-Ph.D. training. This led me to apply to Medical Scientist Training Programs (MSTPs) and eventually to join the Mayo Clinic MSTP. I hadn’t been exposed to aging biology as a research discipline before arriving at the Mayo Clinic. 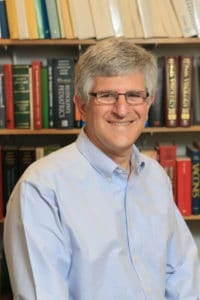 While searching for a lab in which to rotate, I met with James Kirkland, M.D., Ph.D., the director of our Kogod Center on Aging. By the end of our half hour together, I had gained an appreciation for the importance of studying aging, the leading risk factor for essentially all chronic disease, and the goal of increasing healthspan. I was intrigued by the potential impact that targeting fundamental aging mechanisms could have on human health. Not long after, I made the decision to join Dr. Kirkland’s laboratory for my Ph.D. thesis research. Q: What has you most interested in becoming a clinical geriatrician? AP: I am fascinated by the complexity of geriatric patients, and I appreciate the unique vulnerabilities that exist within this population. Seeing geriatric patients as a student doctor has been one of the greatest privileges I’ve experienced in medical school. Sitting with someone who has had so much more life experience than me, and having an opportunity to positively impact their lives by improving their health, is a powerful thing. There is a great and growing need for clinical geriatricians who not only understand the unique needs of elderly individuals, but who also can be advocates for changes that will result in a health care system that is more accommodating and individualized for those patients. Q: On the issues of geriatricians, we will need more experts in that field like you. How do you hope to positively impact your future patients? AP: As a future physician-scientist, my hope is to lead research that can improve the health and quality of life of the aging population. We are closer than ever to having therapies that may, for example, delay chronic disease onset. There is currently a significant gap in translational research within the aging research community, with not enough personnel or funding to carry out clinical studies. I hope to help drive forward this research, which we hope will ultimately have a significant impact on the health of the population. Q: Can you tell us a little more about the research that you displayed at the 2016 Disease Drivers Summit in New York City? AP: My Ph.D. thesis research focuses on the potential of targeting a fundamental aging mechanism, cellular senescence, on modulating disease processes. In particular, I am focusing on insulin resistance and Type 2 diabetes. During aging, senescent cells accumulate in fat tissue and negatively impact the function of that fat tissue. We know that in obesity, senescent cells accumulate in the fat just as they do in aging, and we think that they may play a role in diabetes pathogenesis and progression. I have been testing this hypothesis in models of Type 2 diabetes, where we are seeing similar promise that targeting senescent cells may have therapeutic benefits. I am investigating this problem using both genetic models of senescent cell clearance and senescent-cell-targeting, “senolytic” compounds identified in our laboratory. Q: What area of aging biology do you hope to pursue in your career? AP: It would be my dream to run clinical trials to test therapies that target fundamental aging mechanisms, such as senolytic drugs. I am also fascinated by the intersection between aging biology and regenerative medicine. Regenerative therapies are not currently as successful in elderly individuals, and often aged individuals are excluded from these types of studies. I am interested in determining the reasons why regenerative medicine therapies may fail and then finding ways to combat aging mechanisms that may inhibit their success. Q: What is the value of healthy aging research? AP: Progress made toward promoting healthy aging not only lets people live more productive and meaningful lives for longer, but can have incredible impacts on our health care system and economy. Studying fundamental aging processes and targeting them for therapeutic benefit is akin to preventative medicine. If we were able to discover the common age-related drivers of multiple chronic diseases, and successfully modulate those drivers, that would revolutionize medicine and have immense impact on our society. Q: What is your advice for both current and aspiring researchers? AP: From my vantage point as a graduate student, it is clear to me that collaboration is key in science. The more that researchers work together and exchange ideas, the farther and faster the science can move forward. I also strongly value the mentors who have guided me through my career so far. Mentors are often better able to see the “big picture” and can help a younger trainee envision the outcomes of the choices they are making. Young researchers embarking on a career in science should seek out mentors early, even individuals outside of their field, with whom they feel comfortable sharing their ideas.